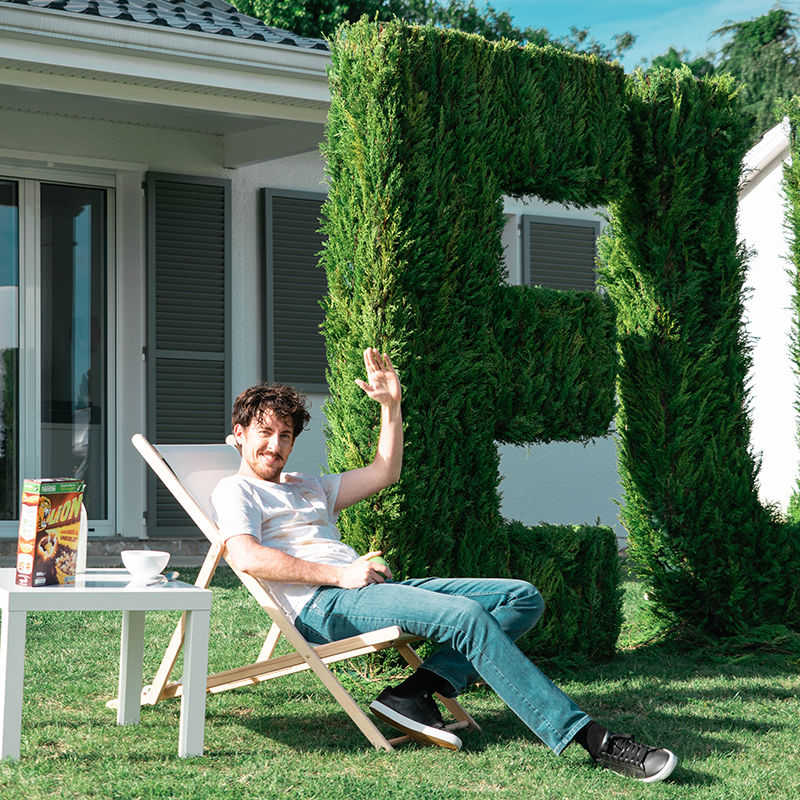 What do the French League of Legends crowd and Nestlé’s LION Cereals have in common? Their roars pack a punch! French LoL crowds are renowned for their passion. But in 2016, there weren’t any LoL international events scheduled on French soil. 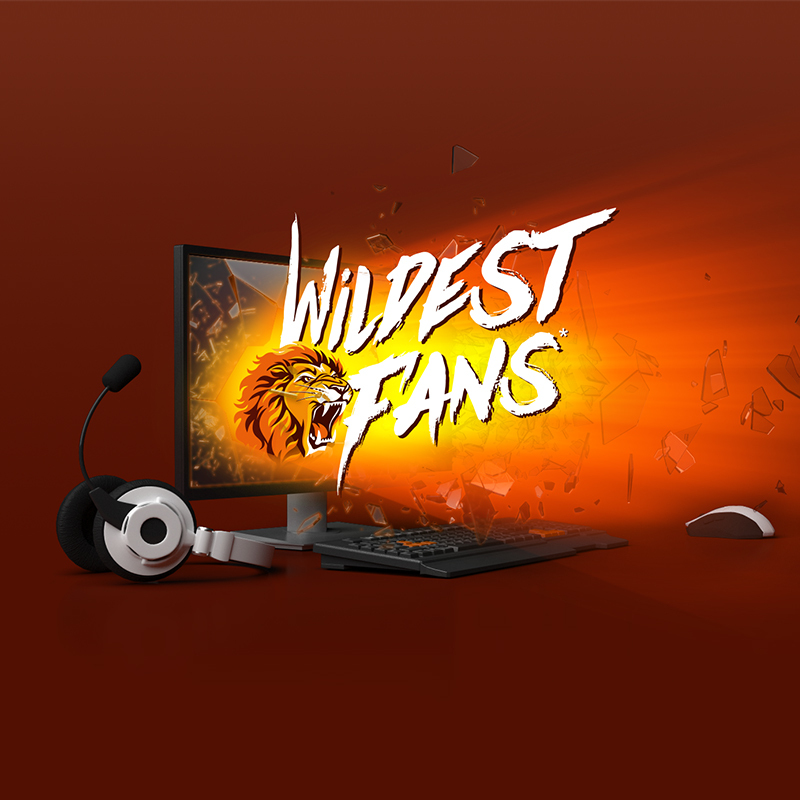 So we teamed up with LION Cereals and Riot Games to create the “Wildest Fans,” the first-ever traveling supporters delegation. 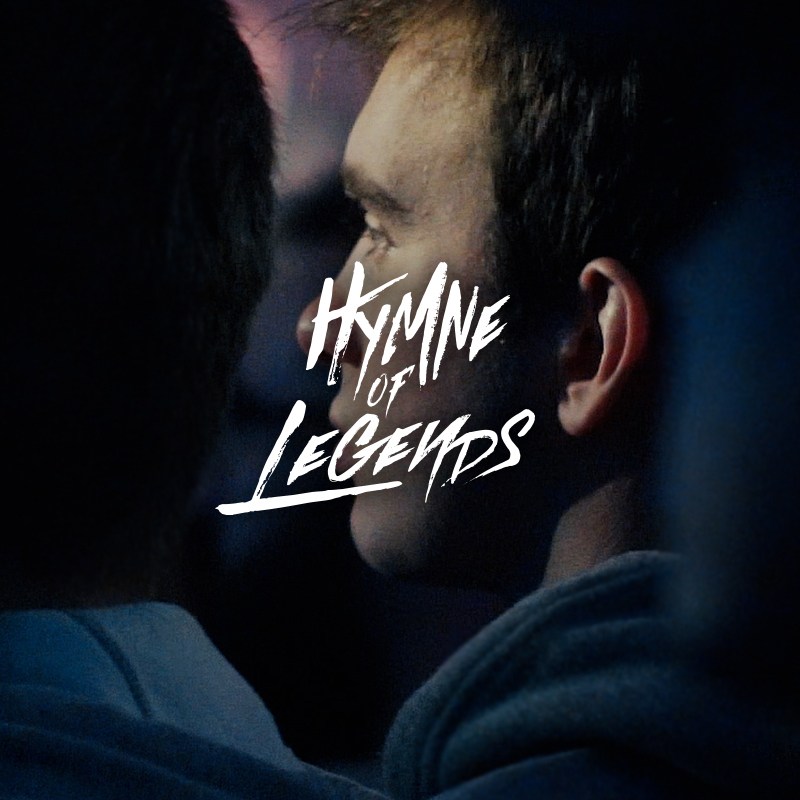 After recruiting 10 000+ fans in a social campaign that tested their capacity to hit the upper decibels, we sent the most passionate 100 to the European League of Legends Championship finals in Hamburg (Germany), outfitted in custom “Wildest Fans” jerseys, scarves and even a massive flag to unfurl together. The campaign registered 40M impressions… talk about a roar!